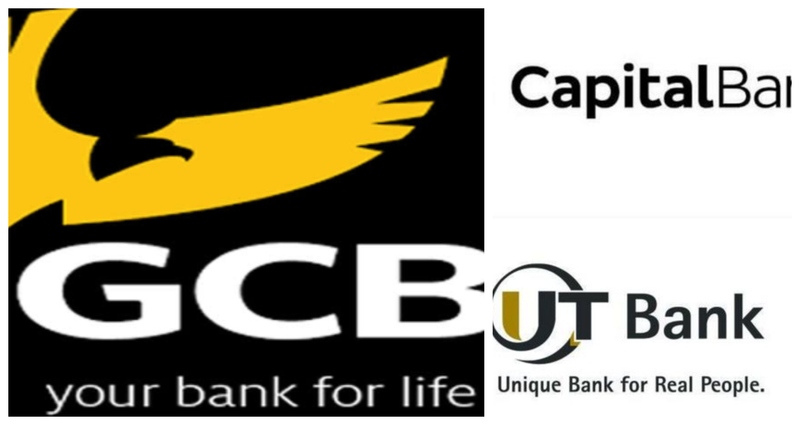 Another 108 staff of the defunct UT and Capital banks staff who were absolved by the GCB bank have been sacked from the company over their secondary school results. The latest figure has increased the number of dismissed workers of GCB to 164. Despite the fact that some of the affected personnel have proceeded to acquire master’s degrees, they are being sacked over their WASSCE and SSSCE results, a former staff of the defunct UT bank told Starr FM. “Some of our colleagues were also absorbed by GCB and later given termination letters. It means they have been laid off twice. There are 164 of them affected by the action. The termination letters did not state the reasons why they were being dismissed. GCB mentioned some of our colleagues failed their exams. A month ago, GCB Bank terminated the contracts of 56 ex-staff of defunct UT and Capital Banks for not possessing the minimum qualification required to work with the bank. The termination of their contracts was made known after an audit of employees of the defunct banks exposed issues with the minimum qualification of staff. The affected staff were issued with “termination of appointment” letters signed by the Head of Human Resources, Kojo Essel Junior. In a letter, dated February 12, 2019, the Management of the Bank said, “We wish to advise that with immediate effect, your services to the Bank will no longer be required. However, according to a former staff who spoke to Accra based radio station, Starr FM, the affected staff are considering a legal action to seek justice from their employer.